Why do you need to hire an SEO expert? SEO can be done for free, that is for sure.There are tons of free SEO tools out there to help you out. But, how knowledgeable are you with SEO? Most likely, if you just started your online platform just recently, you only know the basics of SEO. The bottom line is you are not an expert in this area, and to become an expert you need to spend a generous amount of time and effort to study and practice SEO. Search results on the first page of search engines receive 33 percent of traffic which decreases on page 2 onwards. This is one of the reasons why SEO is really critical to your success. If you still need more convincing, here are the top reasons why you should hire an SEO expert. A team of SEO experts has the experience and expertise needed for a successful online marketing strategy. You may only know the basics of SEO but a professional SEO team knows every nook and cranny. SEO is ever-evolving and it may be difficult to keep up with it. but a team of SEO experts will handle this for you. They are equipped with experience and knowledge to make and plan a tailored online marketing plan for your business. By hiring an SEO expert, you will highly benefit from the knowledge they gained through the years. A reputable SEO company has a good track record and case studies with their clients. Moreover, some SEO companies invest in growing their team’s skills and knowledge by allocating time and money to attend SEO conferences. SEO companies will go an extra mile to keep their clients satisfied. This kind of mentality keeps them productive and increases the level of their performance. They track the progress of their online marketing campaign by checking analytics, ranking, and ROI. Hiring an in-house SEO may also be successful but their mentality at work can affect the results of your online marketing. When you are checking in the market for a good SEO company, make sure you look at their track record and previous work. If you hire a newcomer in the industry, it can be a total waste of money. A reputable SEO company keeps a portfolio of their clients and case studies as an evidence of their expertise. Some businesses argue that building an in-house SEO team is more effective and cost-effective. However, the figures say differently, to build an expert in-house SEO would cost you $60,000-$110,000 a year. Not to mention, the cost of purchasing new desks, equipment, and computers. On the other side of the coin, if you hire an SEO expert you will only spend $4,000 to $7,000 a month. A team of SEO expert will also keep you ahead of your competitors. A seasoned SEO team will work out on knowing what your competitors are doing. They will then implement measures to ensure that you will win the SEO race. 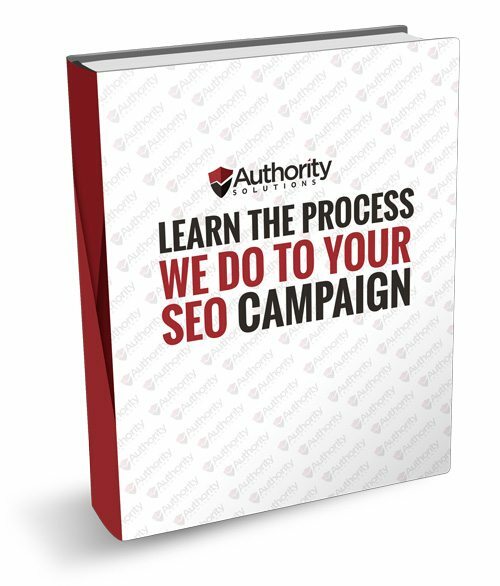 At Authority Solutions™, we know the importance of a successful online marketing campaign. We also know the ins and outs of making your company ahead of your competitors. 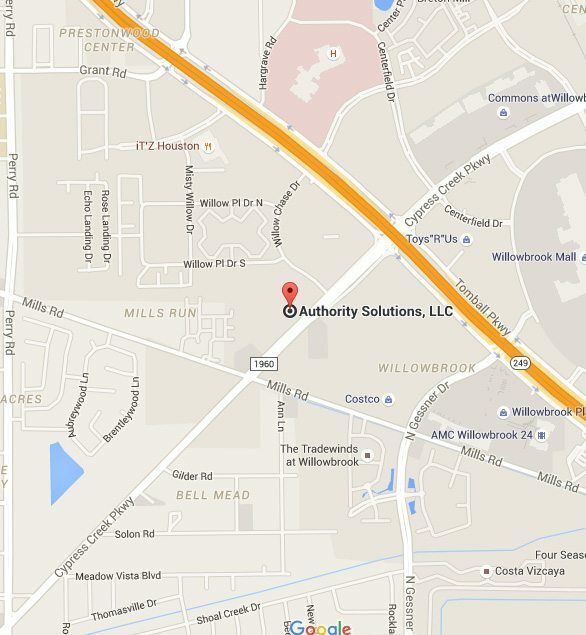 At Authority Solutions™, we make sure our clients are winning the SEO race. We can generate more leads and quicker deals for your business. Are you ready to give your company the visibility it needs? Contact us now and let us discuss the best online marketing plan for you.